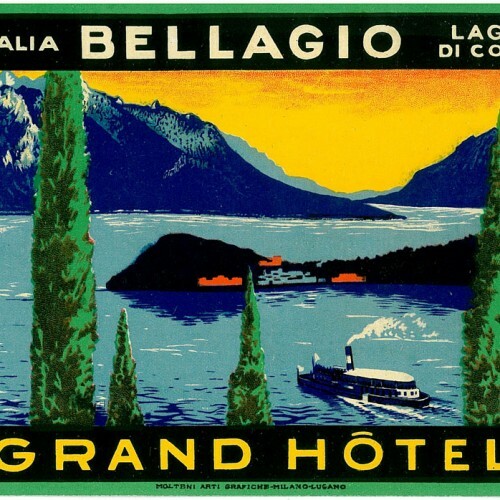 The marriage between Hollywood and the Italian lakes reaps an increasing bevy of followers on the international jet set. The new wedding trend, after all, is country: far from cities, the wedding concierges of the VIP seek historical settings surrounded by water between art, nature and taste of the good life. The precursors were Tom Cruise and Katie Holmes who, in 2006, after Eros Ramazzotti and Michelle Hunziker, decided to get married on Lake Bracciano, in the Odescalchi Castle. 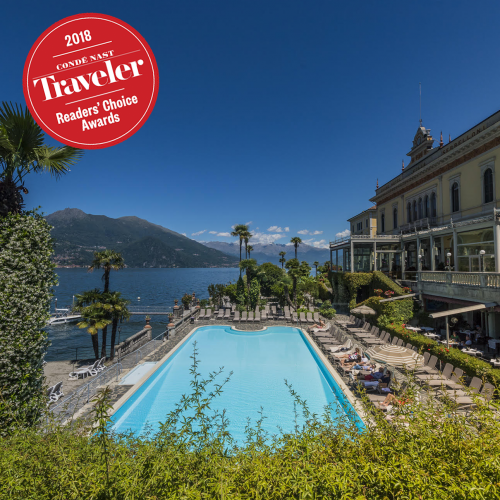 But the location preferred by VIP is Lake Como that, after the fame acquired thanks to Mr. Clooney, was the setting for the wedding-parties of John Legend with model Christine Teigen, of Sofia Coppola and Thomas Mars, of Emily Blunt and John Krasinski. Why just here? Besides the beauty of the landscape and the preciousness of the historic homes, in the land of the Betrothed Couple the new luxury is embellished by the colours of the soul. Not only splendour, then, but emotions. A sense of peace and feelings evoked by that elegant 'sense of home' that warms every moment of an event that will remain memorable. Therefore, far from the impersonal luxury of certain industrially managed hoteleries, the flavour of our lake helps the newlyweds and their guests to feel at home, in a fairy tale that will never be forgotten. The mild climate of the lake also allows you to embrace the 2015 fashion trend: the bare back. With the return of the siren style, the fashion dedicated to brides mixes rigor and seduction, blanketing the skin with light veils and dragging the imagination in fairytale scenarios evoked by delicate lace and embroidery. On catwalks, the tradition of our noble families has met quirky details and the long immaculate robes have embraced sensual rips, while dancing skirts in crispy taffeta have found their counterpoint in important jewel accessories, from shoes with silver rings and zircons by Bliss to straps of pearls and diamonds by Giorgio Armani. The dress code of the wedding at the lake is then a neo-romantic call in the world of fairy tales: yes to princely models with large skirts supported by rich crinolines, yes to veils expertly embroidered and hemmed with laces. Wedding designers suggest setting up the ceremony hall with pastel colors such as salmon pink, pale orange or cream. All illuminated by the light of the lake, with its different shades depending on the hours of the day, to then become red-hot in the grand final at sunset. In terms of decor, the lake meets the new, universal need for nature with the triumph of flowers, which have always been the prerogative of ceremonies celebrated where climate is milder. Consecrated in the installations by Preston Bailey, the king of great events, who is sought after by celebrities, magnates and royal families, the floral architecture transforms any room into a theater of living emotions and offers amazing ideas for the sumptuous decoration of the banqueting halls. Flowers, flowers and more flowers also in the outfits suggested by the designers for weddings from April to September: garlands of blooms on the head and long hair styled in braids like ears of wheat complete a floral make-up - the most seen on spring-summer 2015 catwalks – in shades of pink and lilac. The skin becomes a rose petal with BB and CC creams that unify the complexion and release, in addition to pigments that reflect light and smooth the face, also active antioxidants that fight the stress suffered from the skin due to the labors of the wedding day. Last news? The DD creams, multitasking products that can also be applied on bare arms, on the back, on the décolleté, to even out the skin by wrapping it in a halo of light.